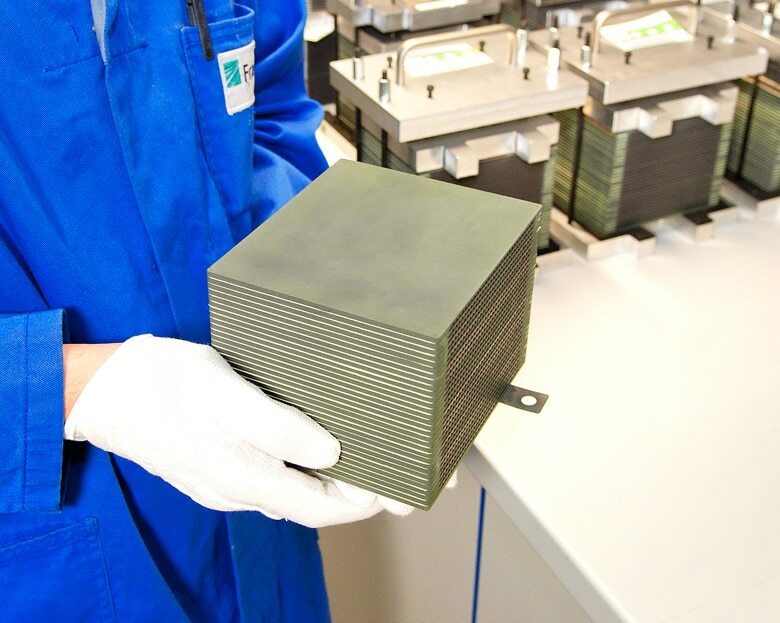 In the future, high-temperature fuel cells should pave the way for new energy solutions in emerging countries. At least, this is the plan of several Indian investors who founded mPower in November 2015. Trusting in the SOFC know-how of Fraunhofer’s IKTS and the interconnects by Plansee, they want nothing less than to set out from Dresden and revolutionize the energy world. 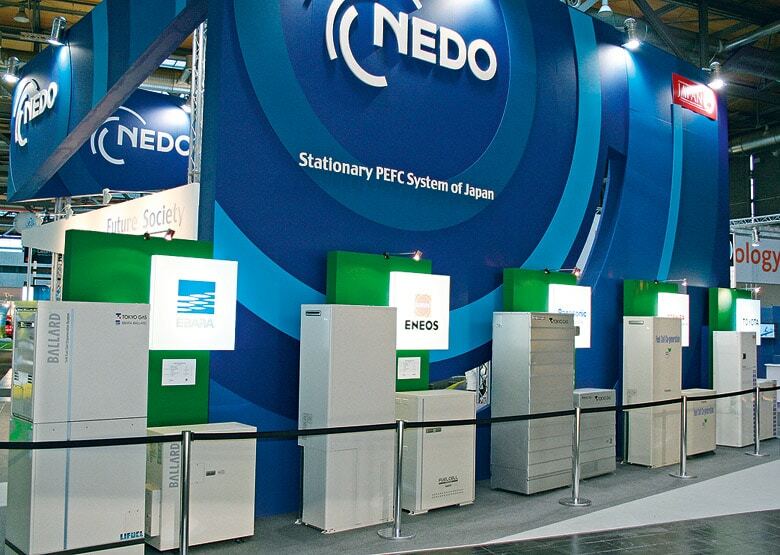 Japan’s ENE-FARM program is arguably the most successful fuel cell commercialization program in the world. 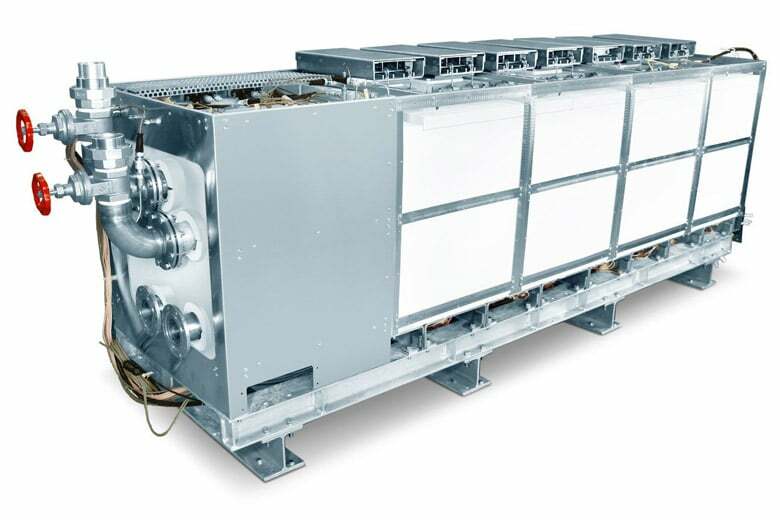 ENE-FARM has supported the deployment of well over 120,000 residential fuel cell units and is providing proof that long term public-private partnerships can push new technology into the marketplace. New models coming on the market in 2015 are smaller, more efficient, cheaper and more easily installed than previous models.